Recently Topaz Labs came out with their latest release for their Adjust series of software, Adjust 5. 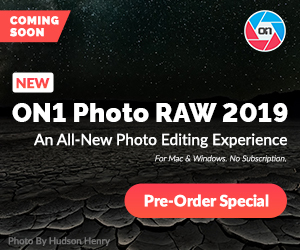 It wasn’t long ago that I review Adjust 4 so with that fresh in my mind it’s easy to see some of the new things that are a part of Topaz Adjust 5 and there are quite a few things of note that make this a better program than it’s predecessor. It retains it’s Lightroomesque interface. Presets on the left, Adjustment panel on the right and preview panel in the center. I’ll work my way around the interface to point out what is new. And a folder for you to store your presets. I especially liked the new HDR presets; they are so usable it’s crazy. I would rather have something like this as a starting point and then get crazier, then to start with crazy and have to tone it down. Cuz usually I just bypass crazy. And there still are some crazy presets no doubt but they have been balanced by some very useful ones. A new feature of Topaz Adjust 5 is that now you can add multiple effects to your image. Say you want an HDR effect and then a toning effect. Just apply the HDR effect and then apply the toning effect. ( The apply button is new) Saves you the time of going back to Photoshop and then back in to Adjust. Moving over to the Adjust panel on the right; at the top is a new histogram. Moving down they have the same Global adjustments as before but with the addition of a Curves adjustment which is always handy. The other big change is the addition of Local Adjustments via a Brush tool. You can brush out the effects you have added which is a great feature if you don’t know how to or don’t have the ability to do a layer mask. You can also Dodge, Burn and Smooth the image using the Edge aware brush. Below that they have added Finishing Touches, where you can add vignettes and frames. Add some grain or change the tone of the image. The last addition is a Transparency Slider so you can vary the total amount of the effect on your image. Again, a great tool if you don’t like working in layer. The only thing I wasn’t crazy about is that some of the sliders seem backwards in their actions, such as the Transparency Slider. If you are used to working in Photoshop and transparency there, 100 is the full effect of that layer. 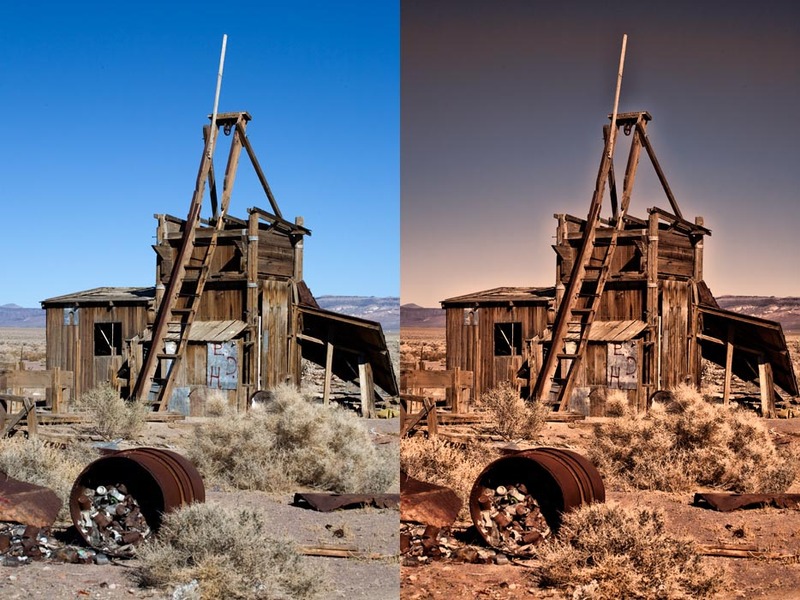 In Topaz Adjust, 100 is no effect at all. A few other controls did the same thing like when you add a vignette, moving the slider to the right gives you less vignette, not more. I would have done it different. I’d like them to fix two things; the way the adjustments work (make the controls more like Photoshop works left to right) The other thing I would like to see changed is the Preview. 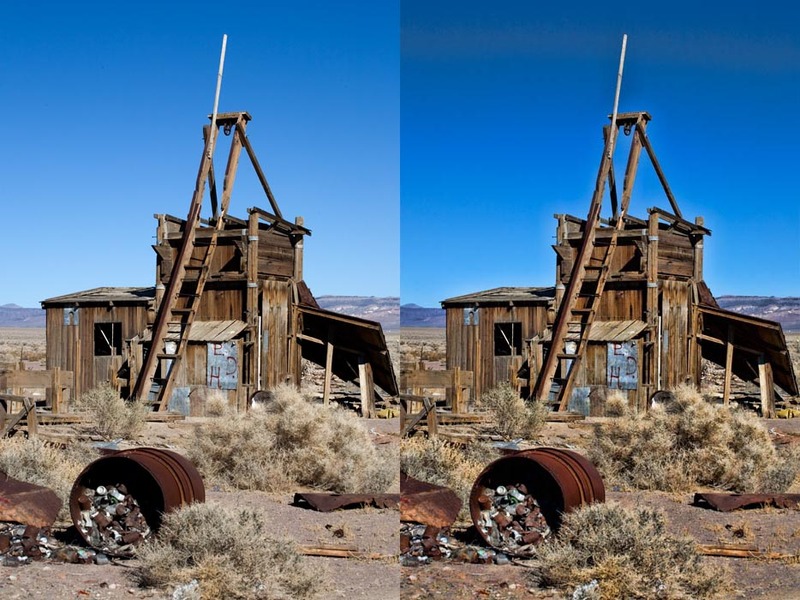 Its fine in the single image mode where you can click on the image to see the before and after, but in the side by side view, it’s in a vertical view. I wish they would also add the option of a horizontal view. There are also plenty of Webinars at the Topaz Labs site to help you get the full use out of any of their software products. This entry was posted in Product Review, Software and tagged Adjust 5, Topaz Labs, Topaz Labs Adjust 5. 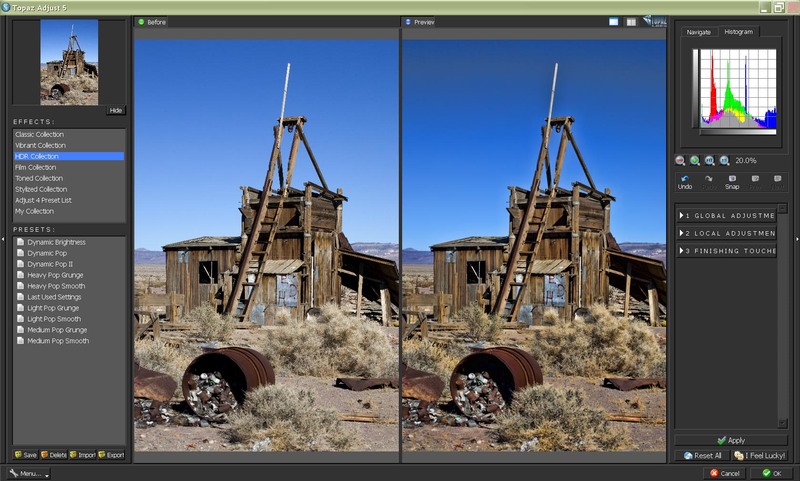 Will the new upgrade of Topaz Adjust 5 also work with photoshop elements 9? I have Adjust 4. Can I just buy an upgrade to Adjust 5?